Prism Global Marketing Solutions is honored to receive the 2017 HubSpot Impact Award Grand Prize for Integrations Innovation. This annual award recognizes creative and innovative uses of HubSpot, together with HubSpot’s featured integration partners, to deliver significant value, quantifiable return on investment, and integrated and strategic marketing campaigns. Each year, a Grand Prize winner is chosen from each category’s Impact Award winners and announced at HubSpot’s annual INBOUND conference. Of the more than 3,000 agency partners, Prism Global Marketing Solutions received the HubSpot Impact Award Grand Prize for Integrations Innovation. 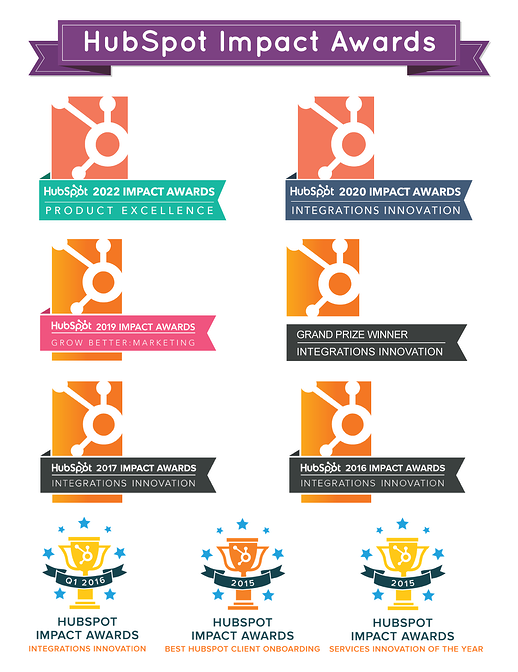 This is the 5th time Prism Global Marketing Solutions has received a HubSpot Impact Award. 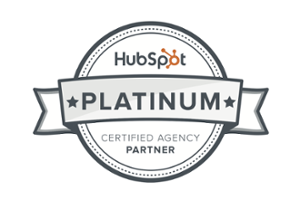 "We are proud to call Prism Global Marketing Solutions a HubSpot partner. Their strategic approach to attracting, engaging, and delighting customers has not only built valuable relationships with their audience, but has driven growth for their agency and the inbound movement. Congratulations on this achievement," says David McNeil, VP Global Partner Program and Strategy at HubSpot, Inc.
Read the full case study to learn more: Improve Sales Enablement & Integrate Content Into the Buyer's Journey Using App Data Room and HubSpot. “We are honored to receive the 2017 HubSpot Impact Award Grand Prize for Integrations Innovation. 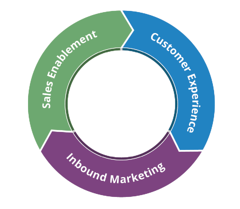 Pairing HubSpot with strategic integrations helps us deliver additional value to our clients at many levels of the organization, integrating marketing and sales with the strategic goals of the business. To us, this award shows our commitment to the inbound methodology across every level of the organization,” says Elyse Flynn Meyer, Founder of Prism Global Marketing Solutions. If you are interested in learning more about how you can leverage HubSpot's many integrated tools to streamline your business efforts, we invite you to schedule a complimentary 30-minute inbound marketing consultation with our team.